UPDATE: Friday, April 8, 2016 at 6:35 p.m. Faculty at Cal Poly and the 22 other California State University campuses are being offered a five percent salary hike effective June 30. A potential strike by faculty at Cal Poly and 22 other California State University (CSU) campuses is about a month away, and this has administrators developing plans for how to handle the situation. Strike dates were announced Monday for professors at Cal Poly and throughout the California State University (CSU) system, should the current contract process fail to meet current salary demands. 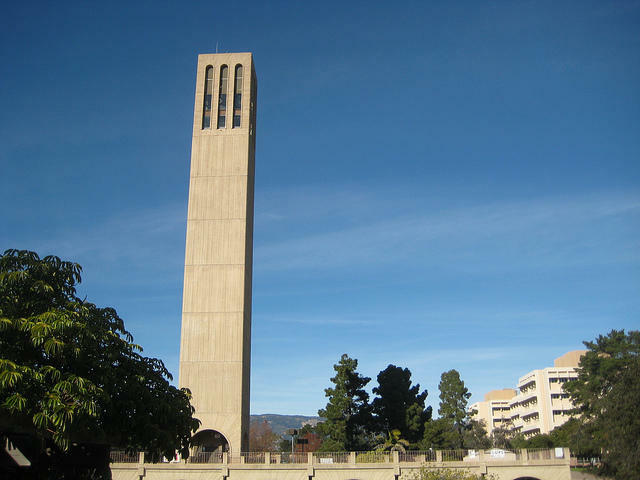 California State University (CSU) faculty members took their salary concerns to the institution's main headquarters on Tuesday. 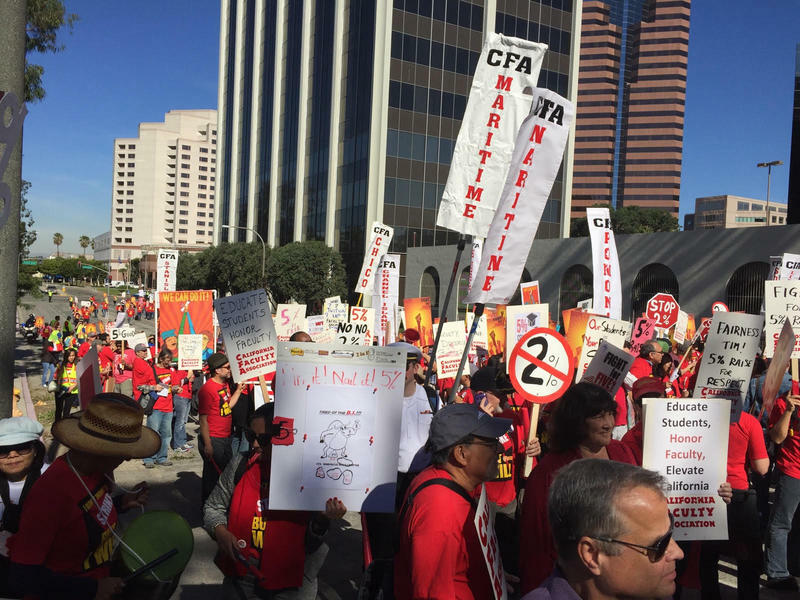 California Faculty Association (CFA) members are giving authorization to strike if salary negotiations with the California State University (CSU) system should fail. 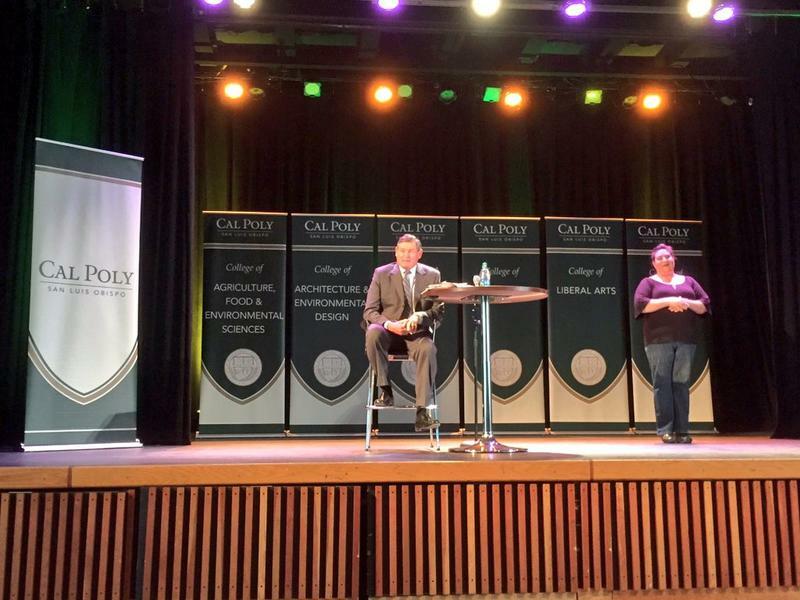 The head of the California State University (CSU) system is on the Cal Poly campus on Tuesday, where he held a question and answer session with students, faculty and staff. 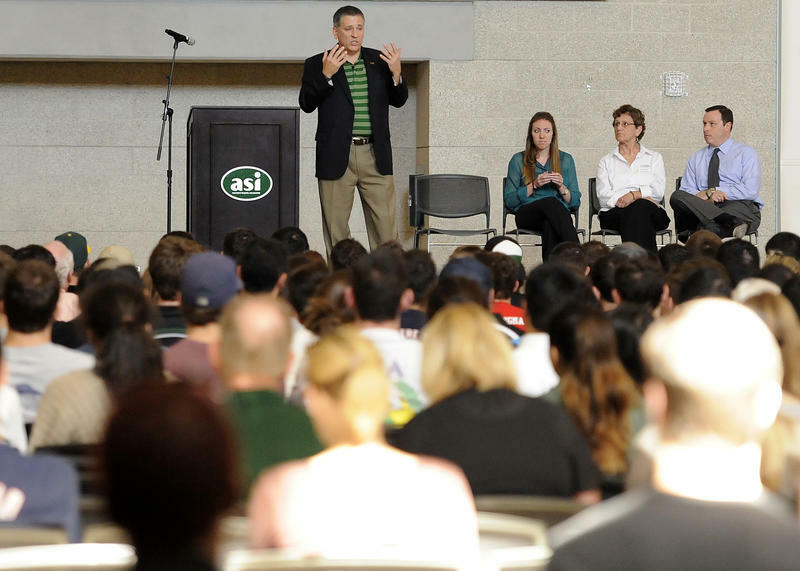 The president of Cal Poly will get a two percent raise following a vote Tuesday by the CSU Board of Trustees. The salary increase for University executives comes as faculty members negotiate for their own pay hike. 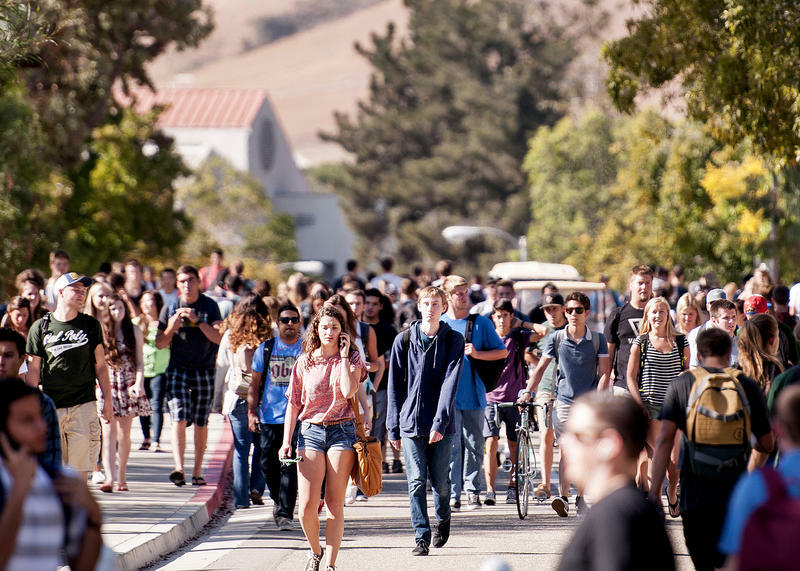 A record-breaking number of registered students were enrolled as Cal Poly's fall quarter got underway this September. For the first time in history, more than 20,000 students are enrolled at the university. 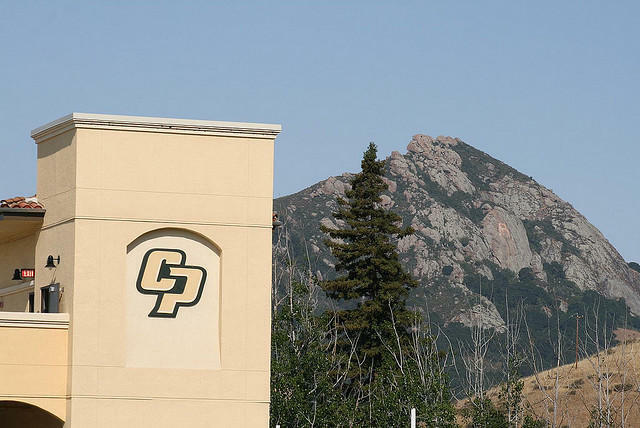 The previous peak enrollment at Cal Poly was prior to the recession at 19,777. 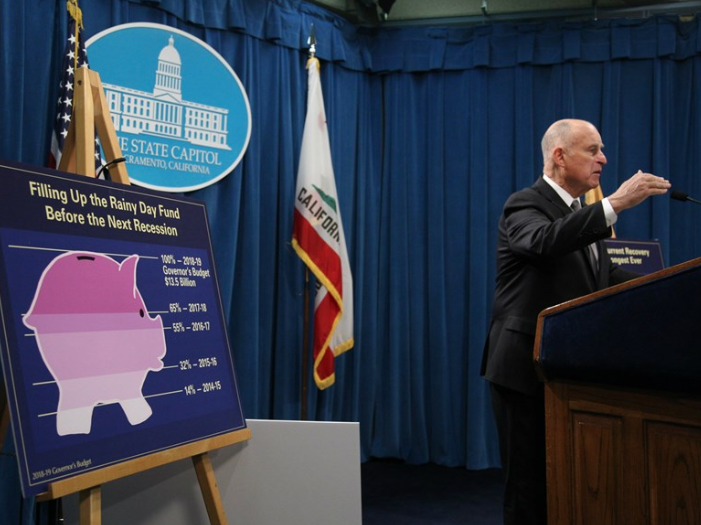 It dropped as low as 18,360 in 2010 and completely rebounded this fall with 20,102, a 2.4 percent increase of 2013's 19,623. Cal Poly President Jeffery Armstrong says the school is currently experiencing an upward trend with an improved state economy.